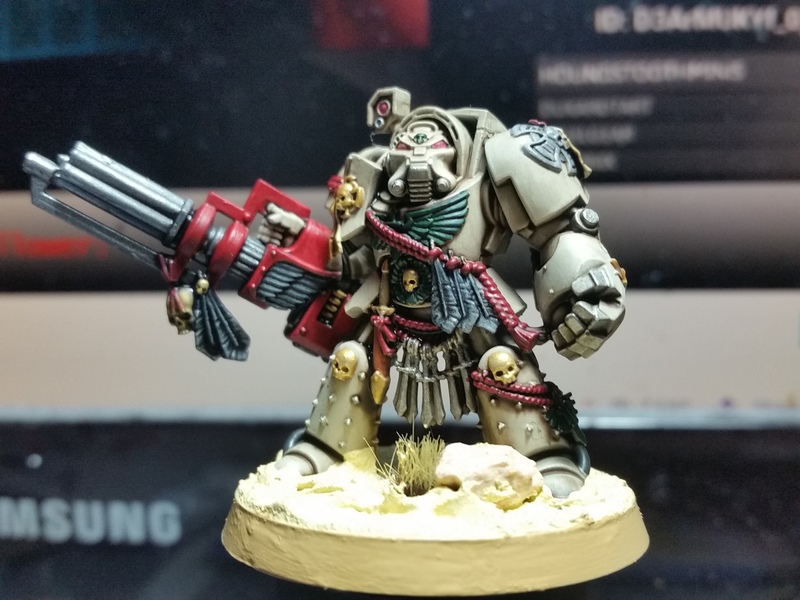 This is my entry for the Space Hulk hobby challenge. 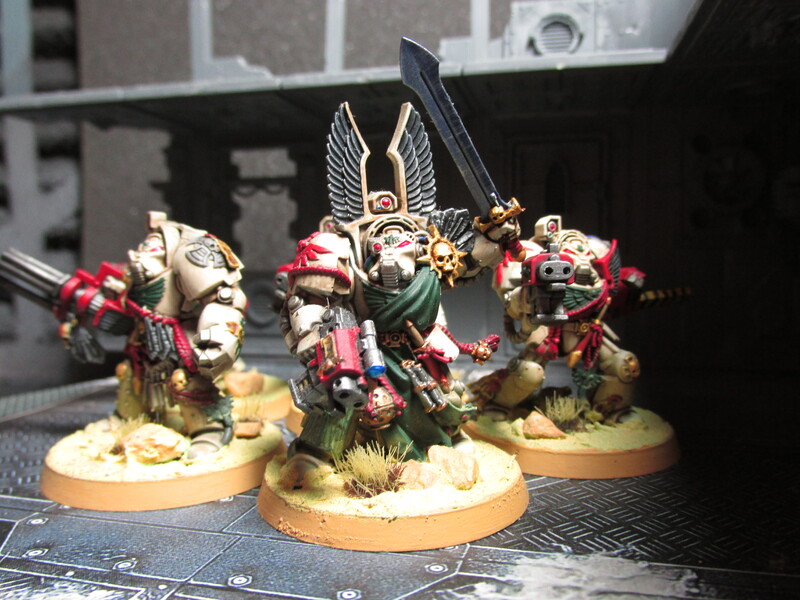 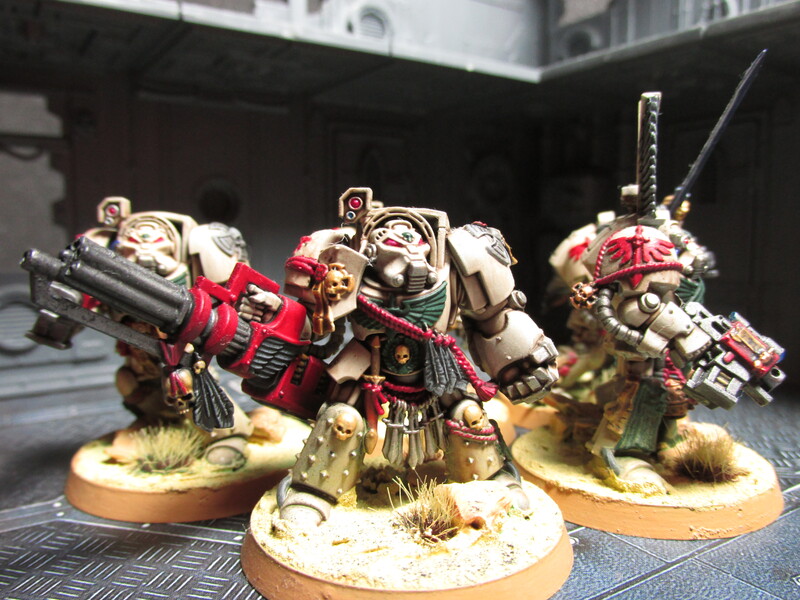 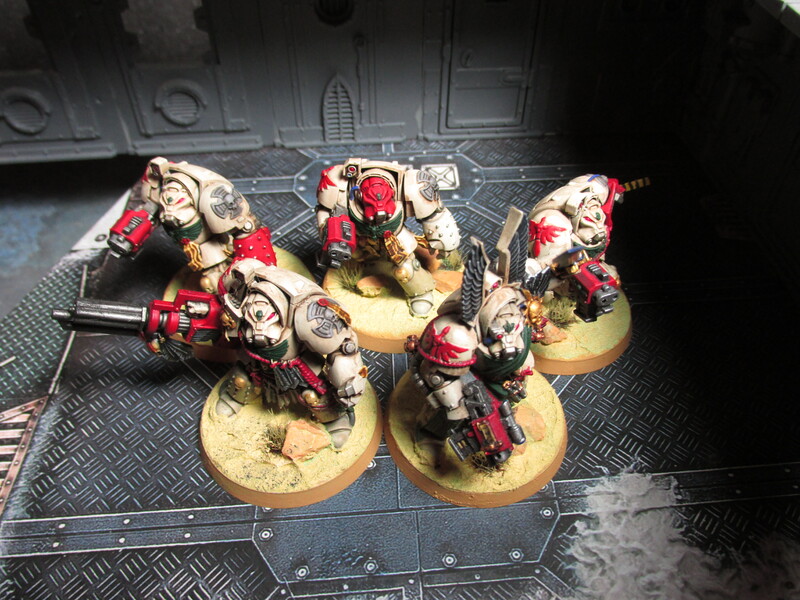 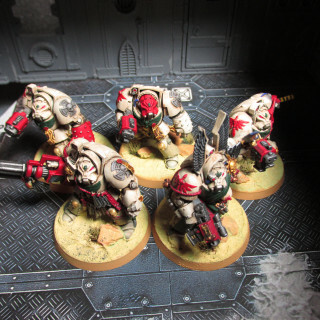 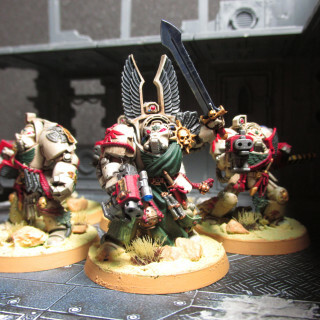 I still had these Deathwing laying around from the Dark Vengeance 40k starter set. 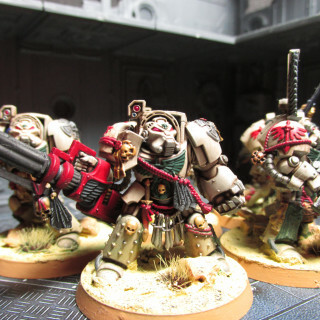 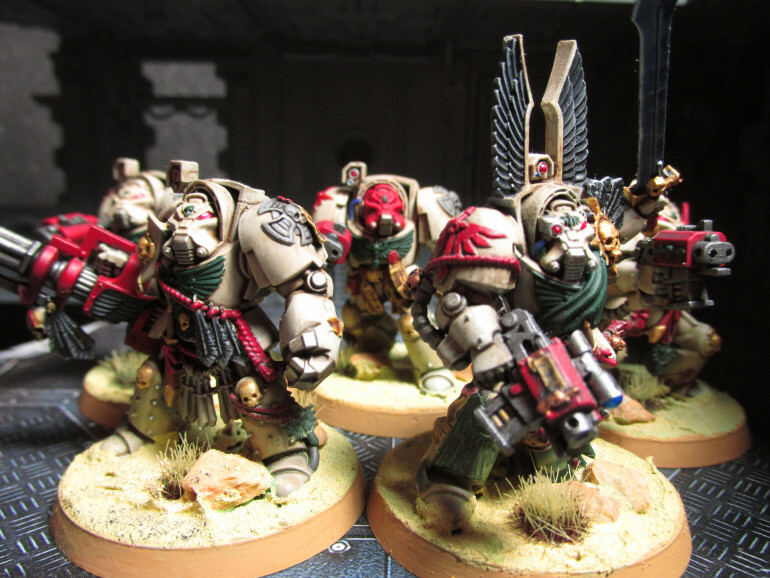 They are not officially part of my currently on hold Dark Angels project, but are still mini's that would need to be painted at some point. 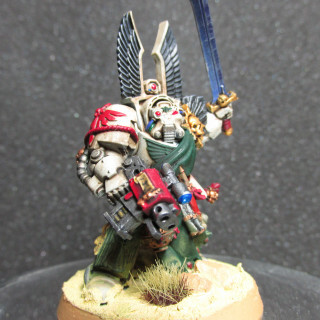 This hobby challenge is the perfect reason to do so. 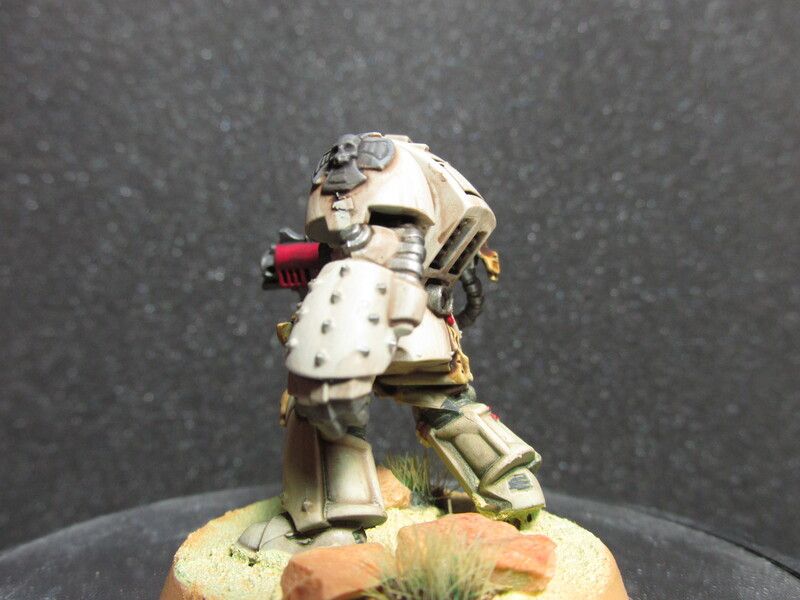 However I have a lot of projects going on and I will squeeze them in to hopefully get them done on time. 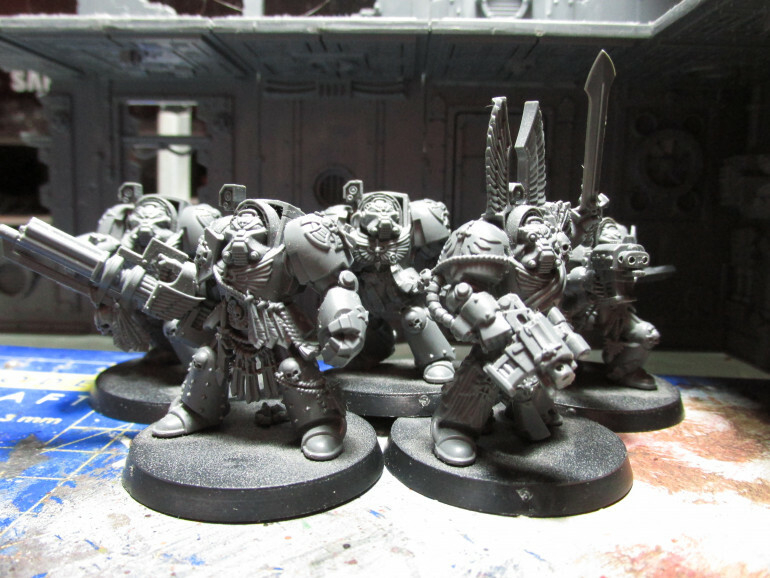 With final 3 done, that finished my squad of Deathwing Terminators. 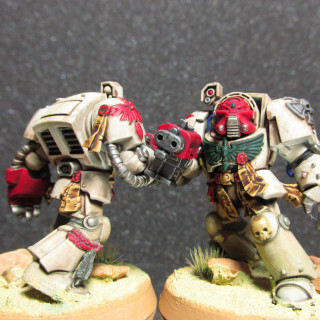 The final 3 Deathwing terminators are finished. 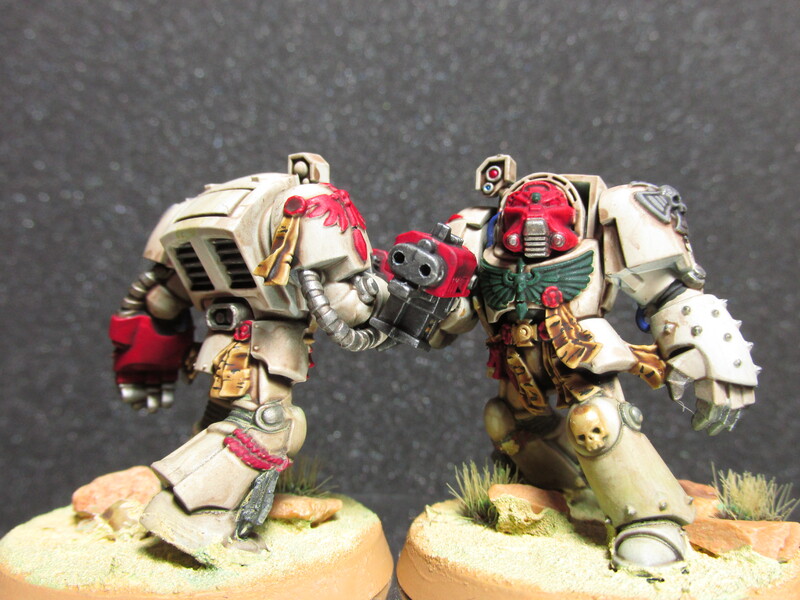 Last night I made more progress on my Deathwing Terminators for 40k/Space Hulk. Some more progress on my Deathwing terminators for 40k/Space Hulk. 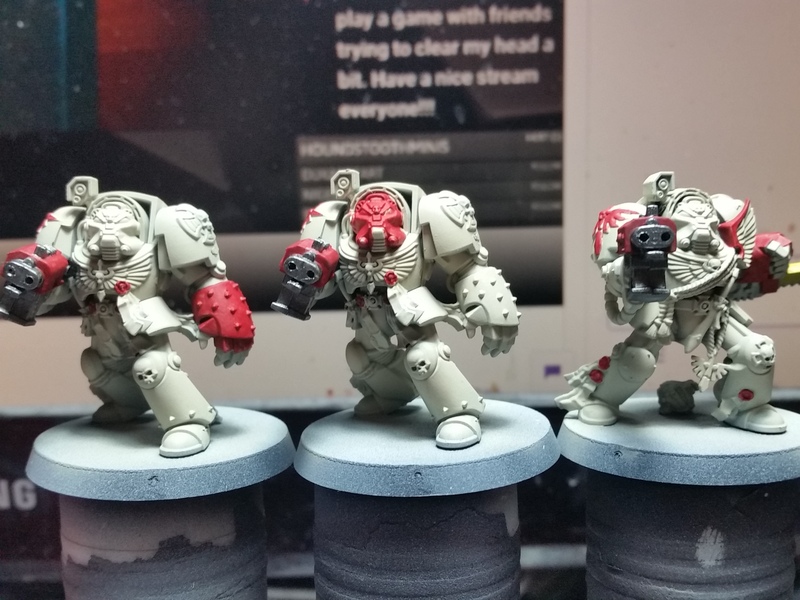 I made a start on the last 3 Deathwing terminators. 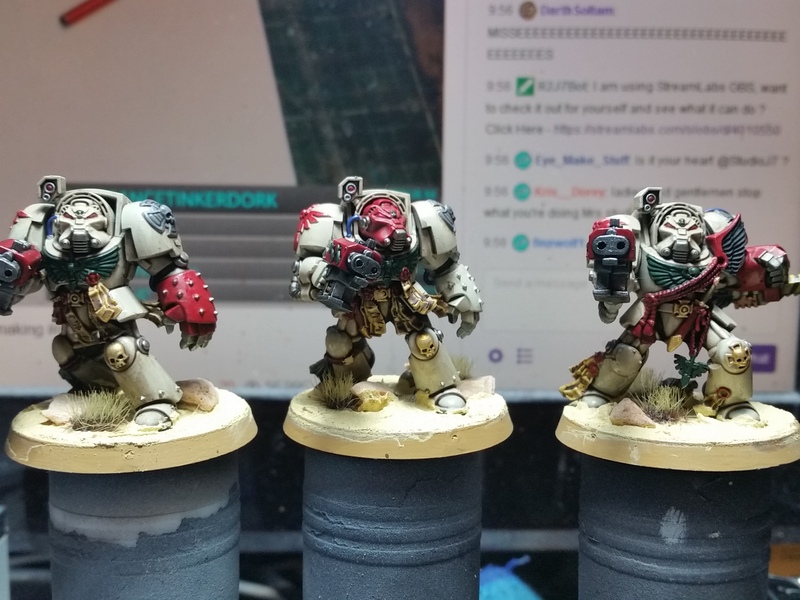 Why I do these 3 at the same time and the other 2 separate? 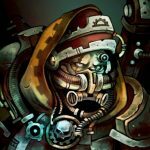 I don’t know, it’s just the way it worked out. 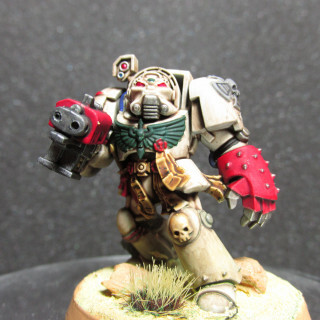 My Deathwing terminator with assault cannon for 40k/Space Hulk. 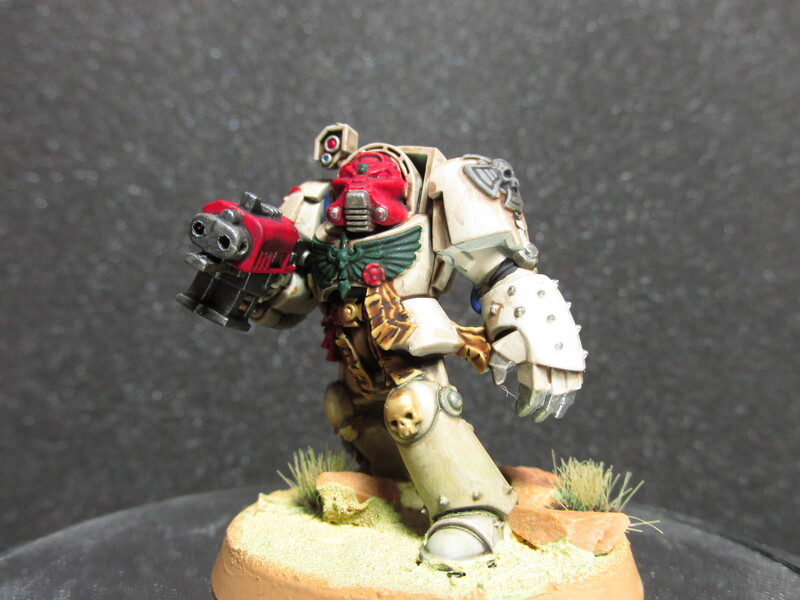 The Deathwing Terminator with an assault cannon for 40k/Space Hulk is getting along quite well. 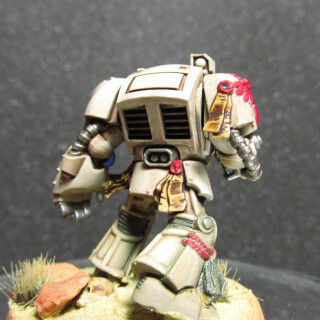 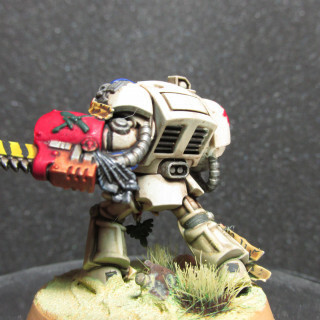 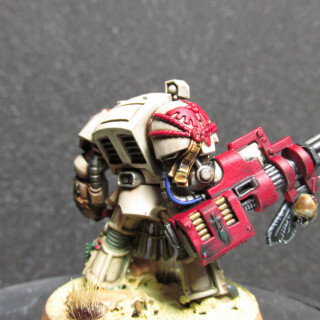 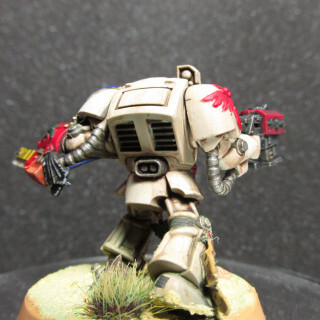 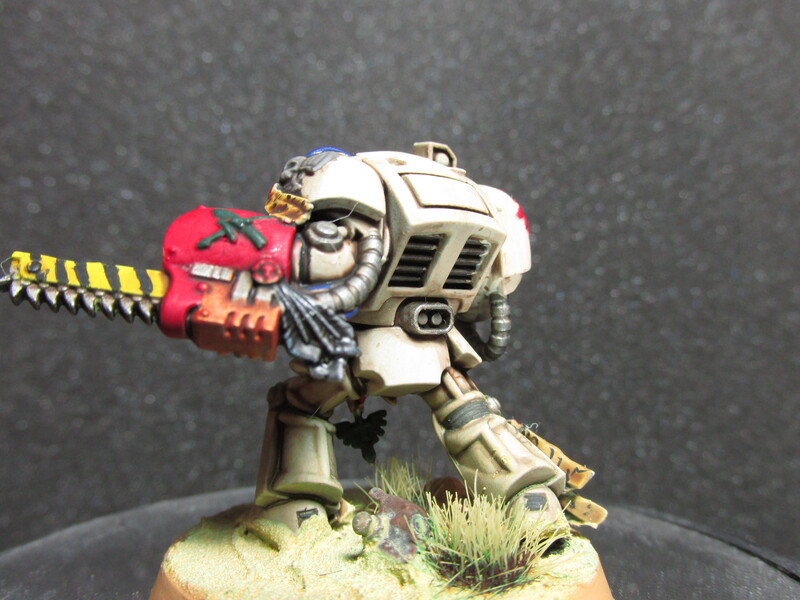 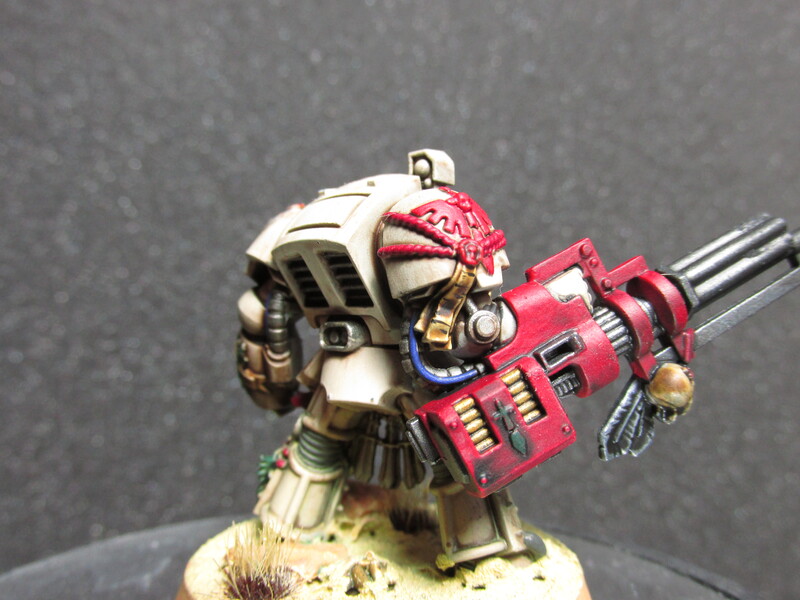 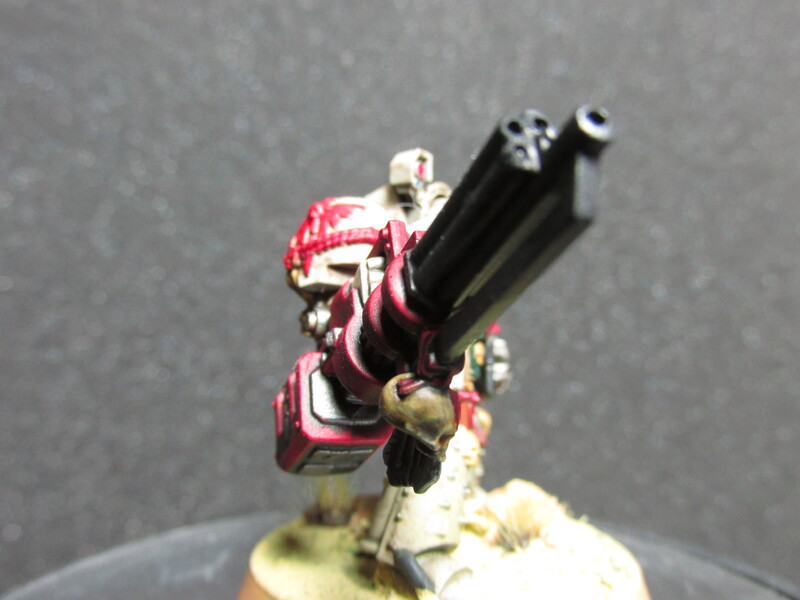 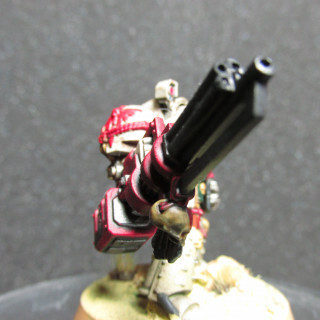 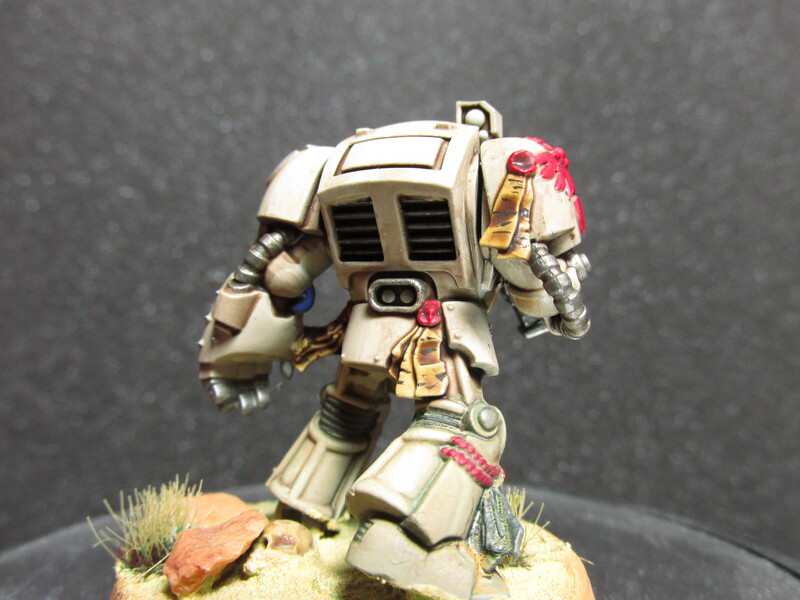 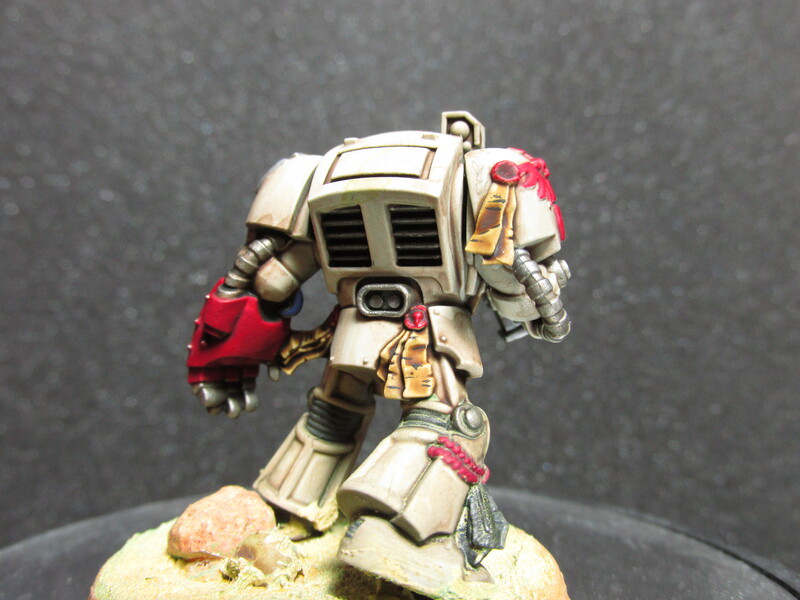 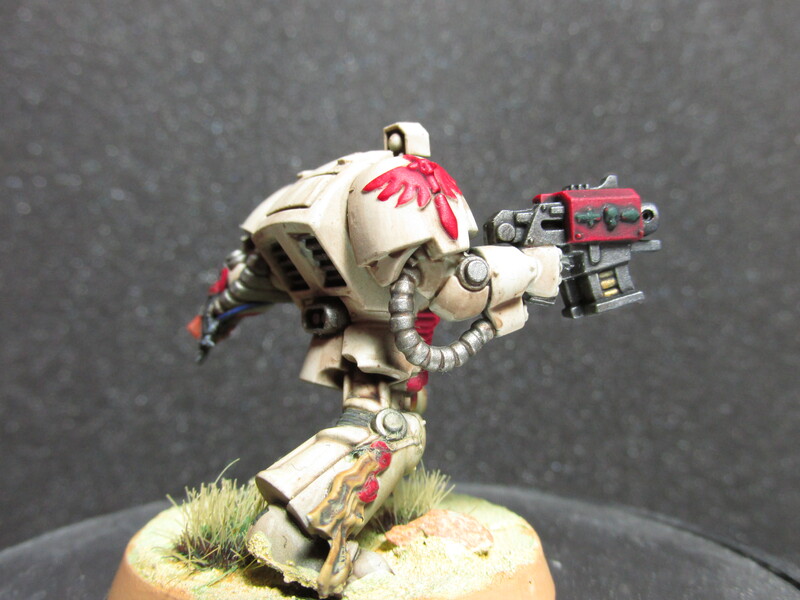 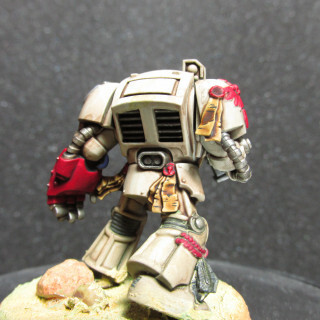 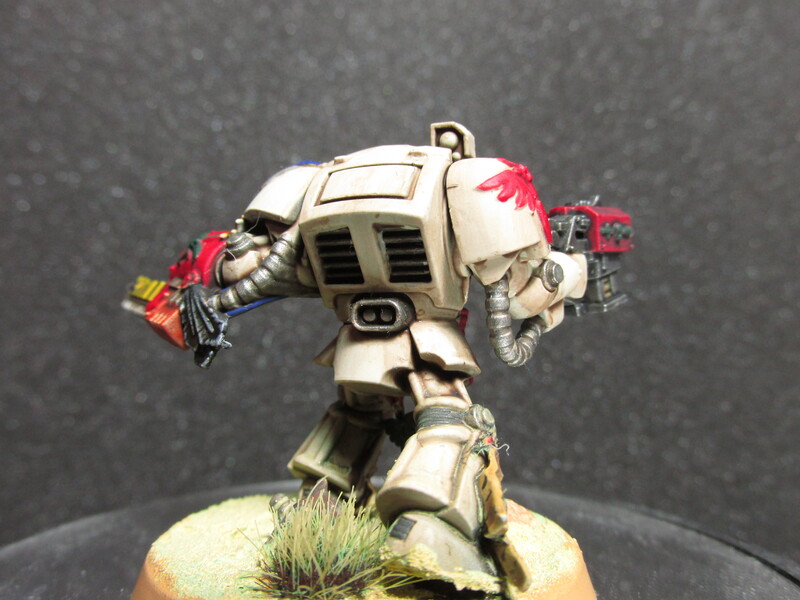 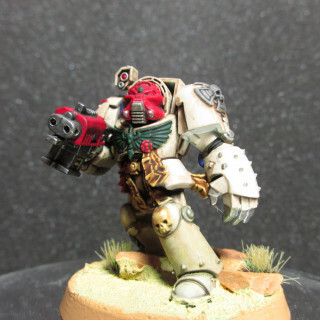 Today I made a start on my Deathwing Terminator with an assault cannon for 40k/Space Hulk. 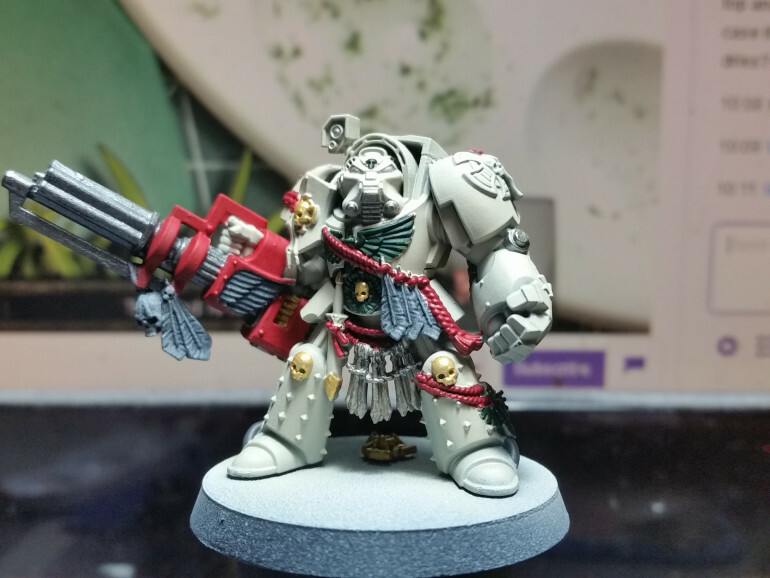 Due to me struggling with some heavy mental health issues over the past weeks I will not be able to finish this project on time (before the contest ends). 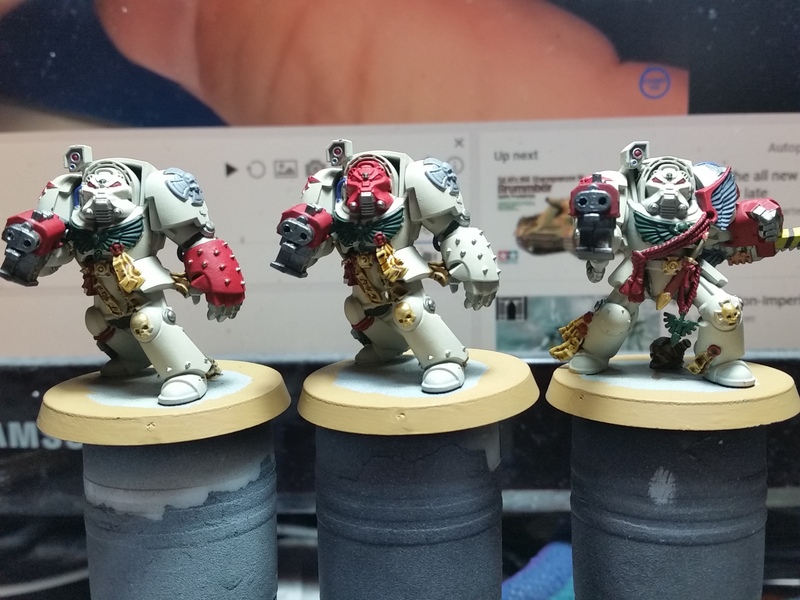 Don’t worry, I will finish it and slowly keep working on it over the coming months. 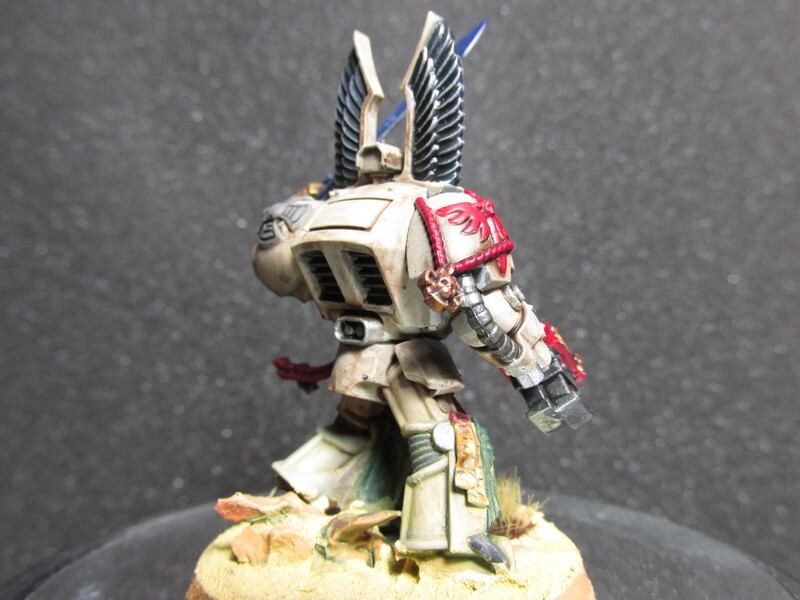 Click the image for rotating gif! 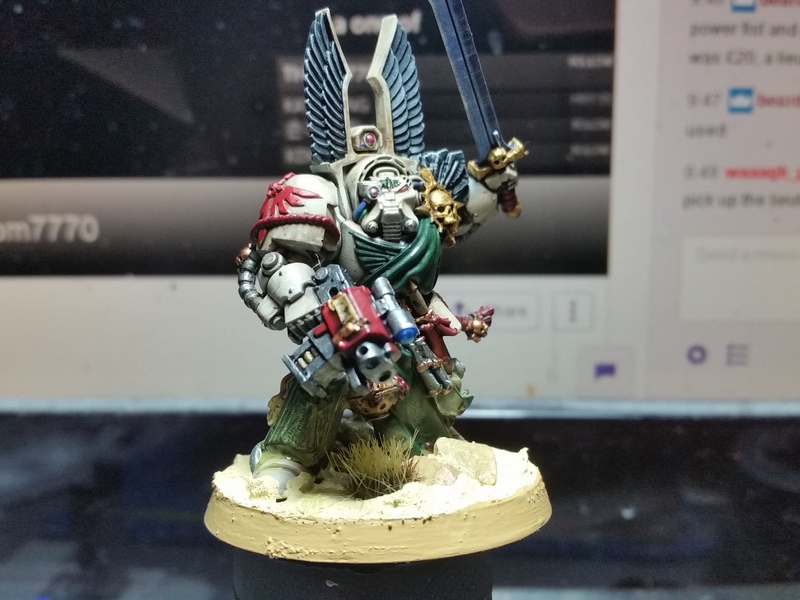 The sergeant for my Deathwing Space Hulk killteam. 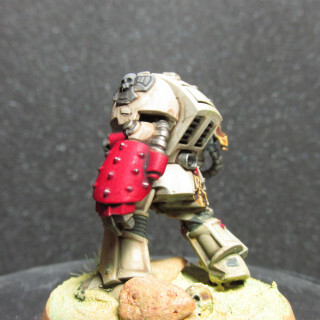 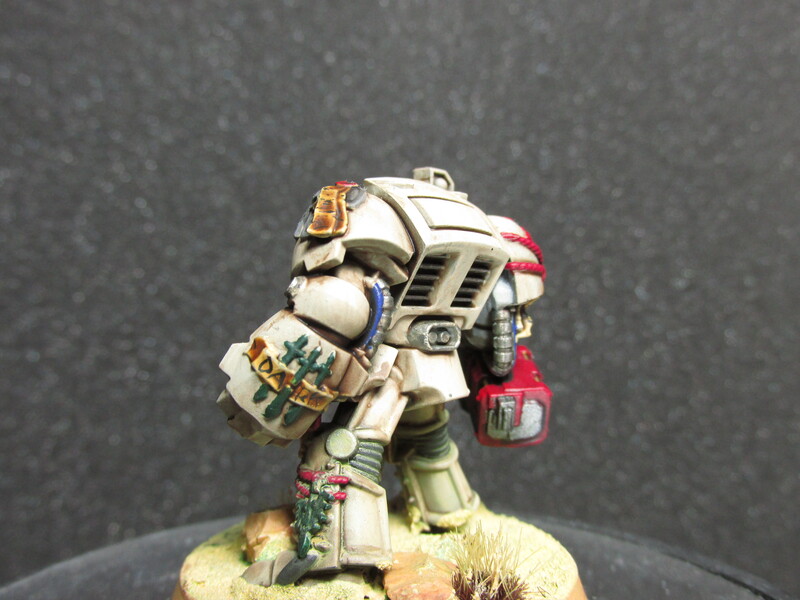 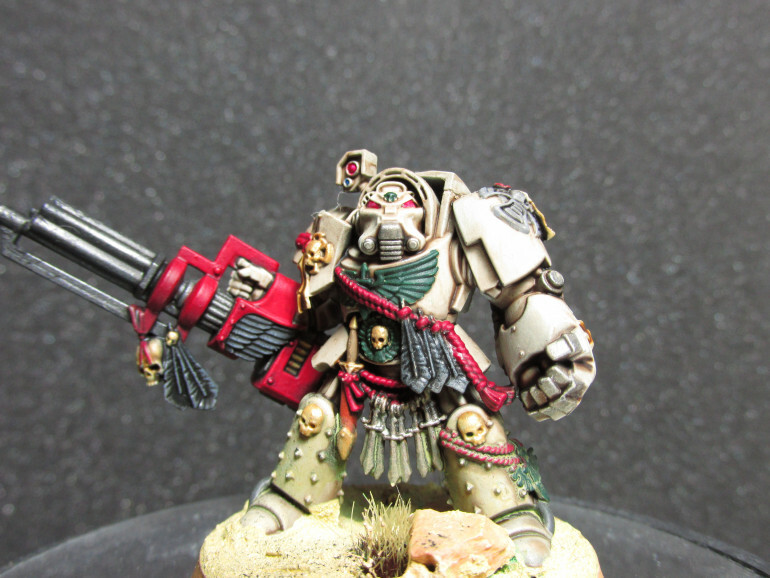 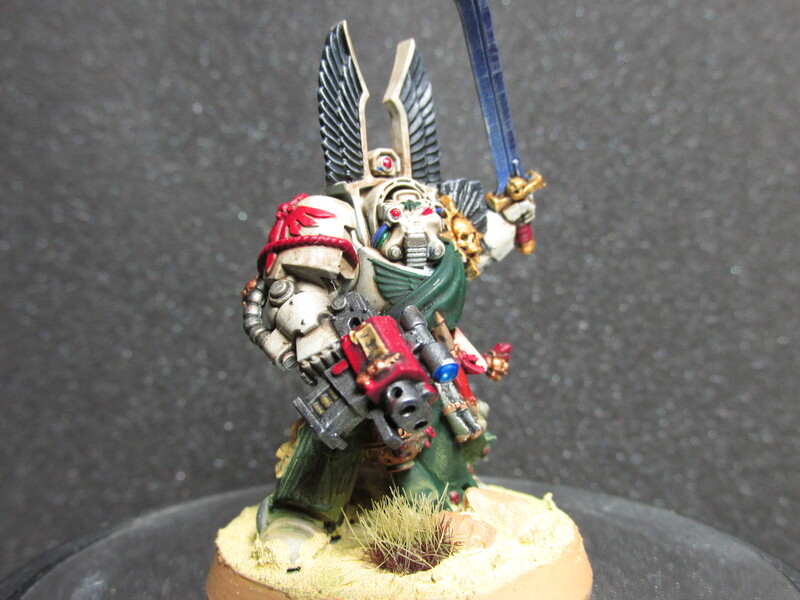 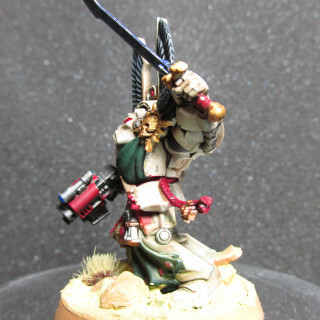 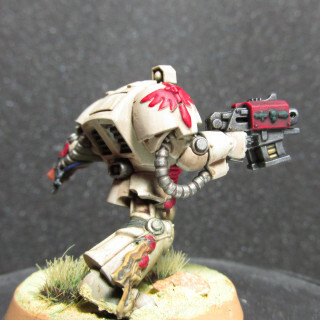 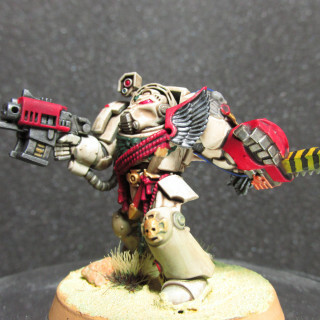 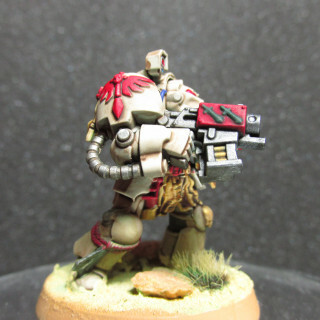 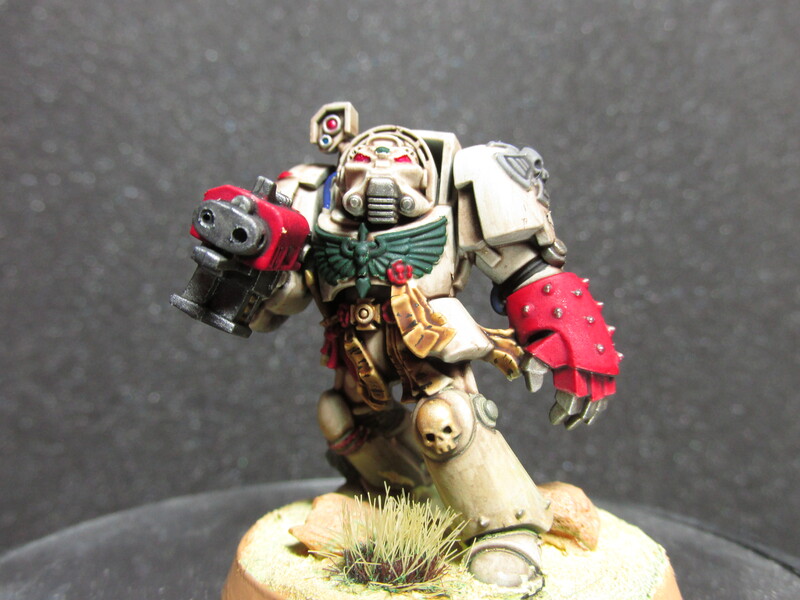 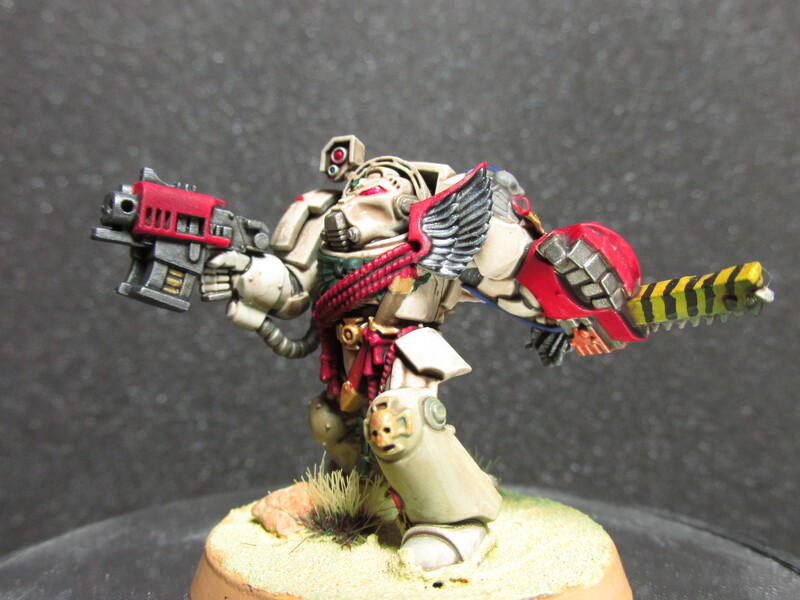 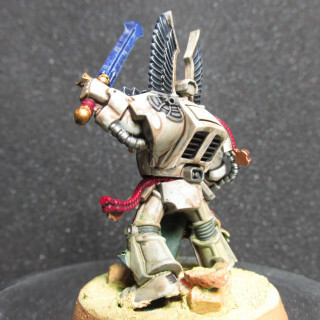 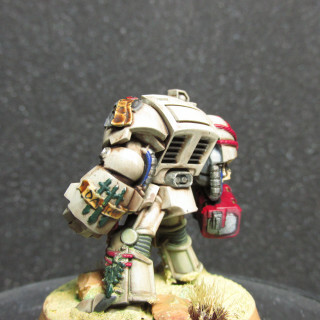 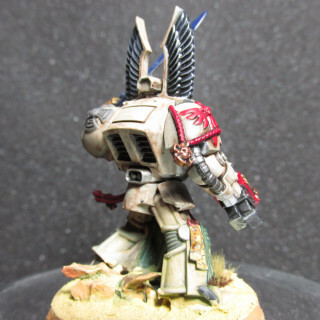 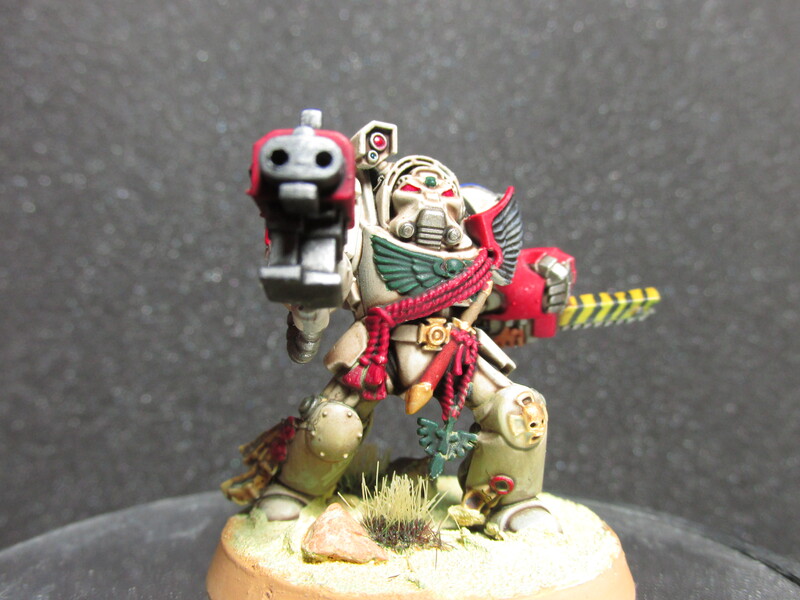 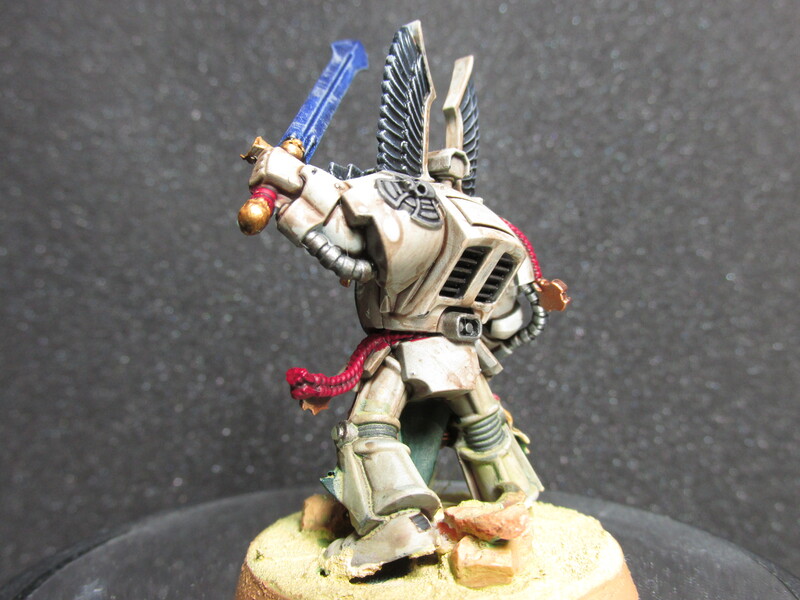 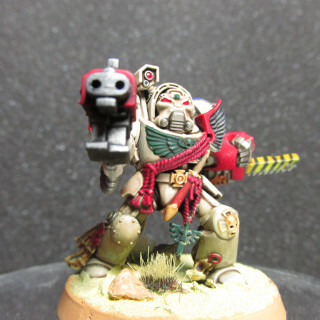 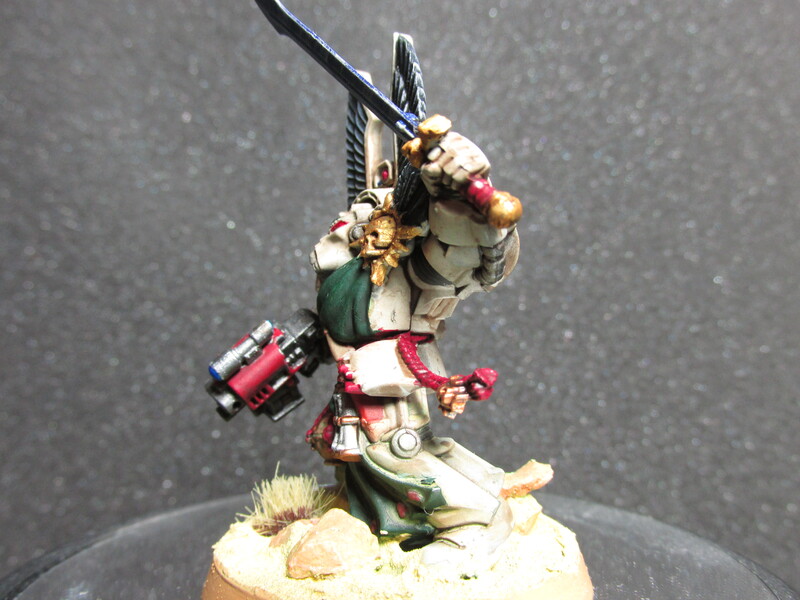 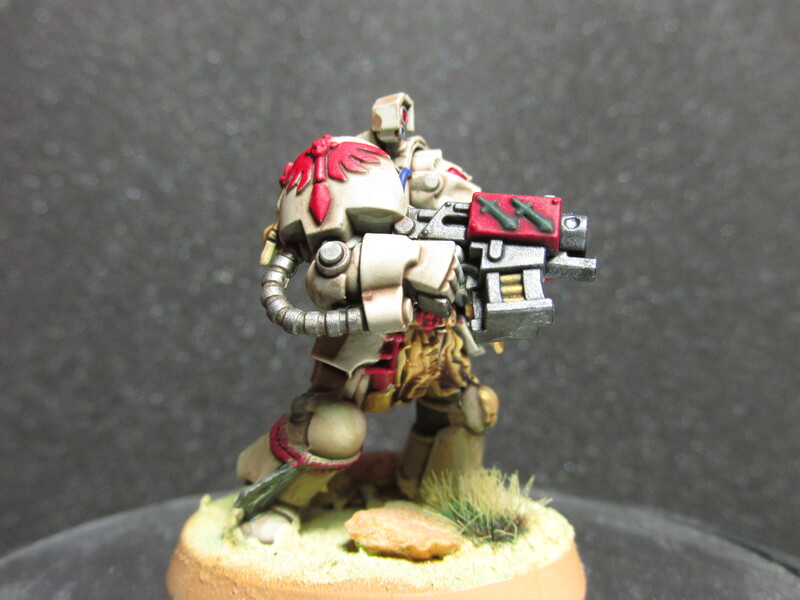 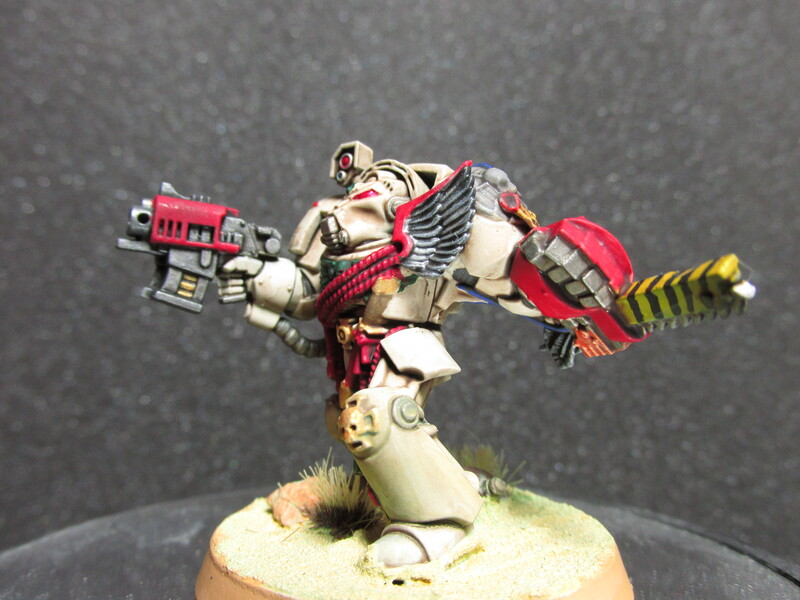 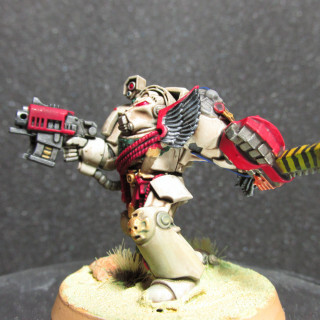 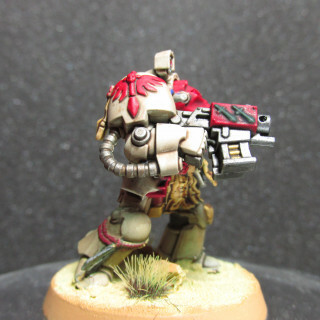 This is the sergeant for my Deathwing Terminator from the Dark Vengeance set. I’m painting them up for a Space Hulk themed competition on Beasts of War. 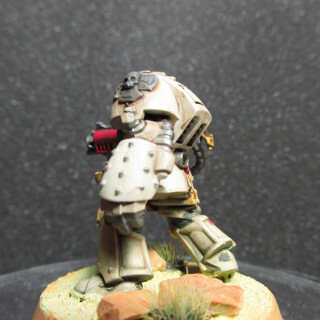 I hope the base etc. 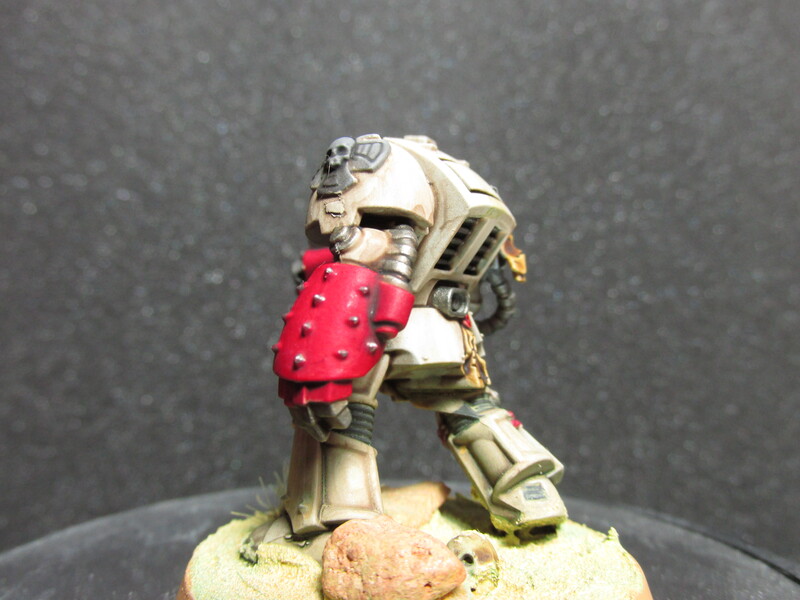 dries well, something didn’t go entirely right unfortunately, if it does he’s ready for the varnishes. These are the 5 Deathwing Terminators I’m painting up for a Deathwing Space Hulk Killteam. 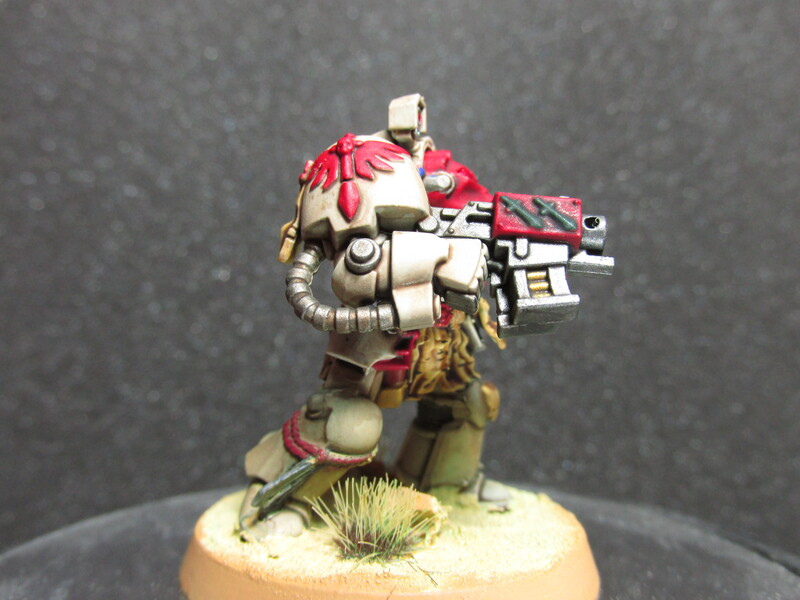 Yes 1 model is duplicated.